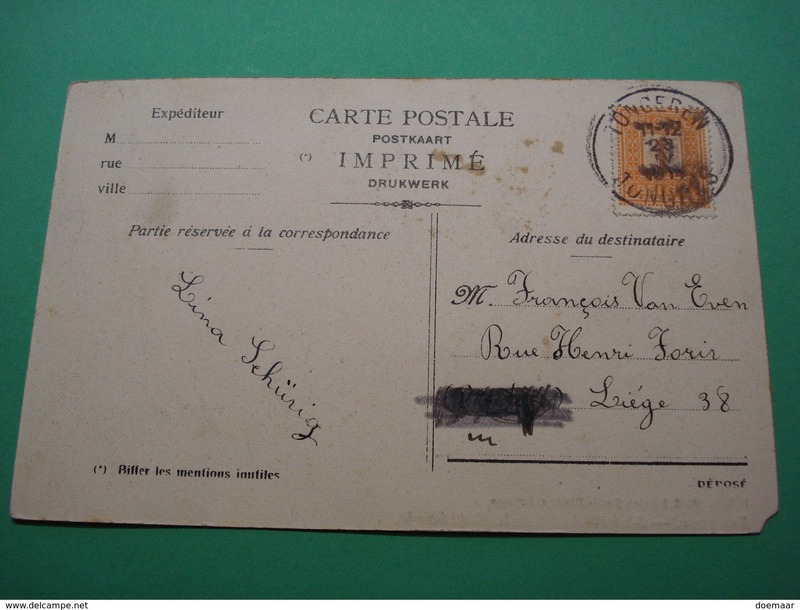 - Used / gebruikt / ecrite : yes - Stamp / postzegel / timbre: yes - Year / Jaar / Annee : 1914? - Condition / conditie: bottom left corner damged. Cost for Packing and shipping all over the world: Euro 1.50 Payment by Bank ( IBAN & BIC), Paypal (+5%) and Cash (at own risk) We do not accept cheques. - Year / Jaar / Annee : 1914? - Condition / conditie: bottom left corner damged. Paypal Kosten: 5% van het te betalen bedrag + € 0,40 per transactie. Paypal , frais à charge de l'acheteur. Paypal , expenses for the purchaser. Rutten - Kapel van St. Evermarus. - ** TONGEREN . ** - ""Gallo-Romeins Museum - . "" 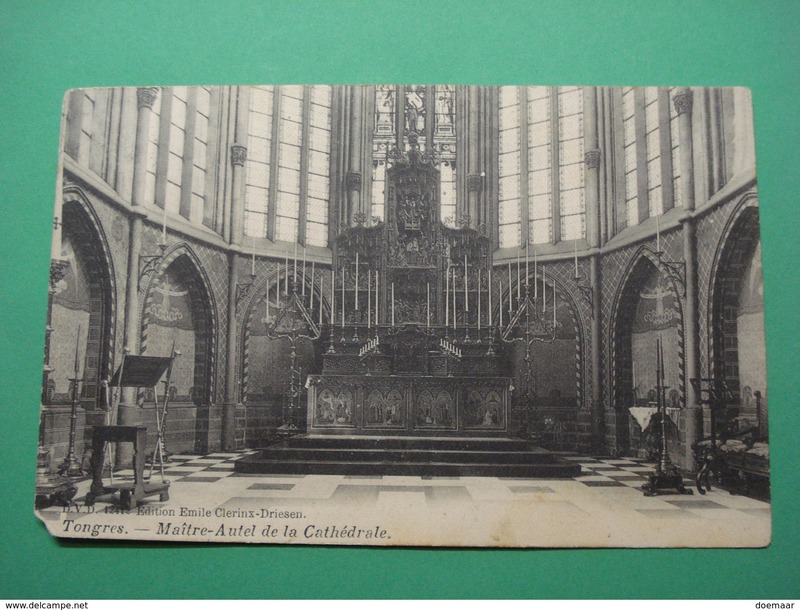 -Binnenhof ""
18408 CPM TONGEREN / TONGRES ; Basiliek van O.L. - Vr. / Basilique Notre Dame , ACHAT DIRECT !